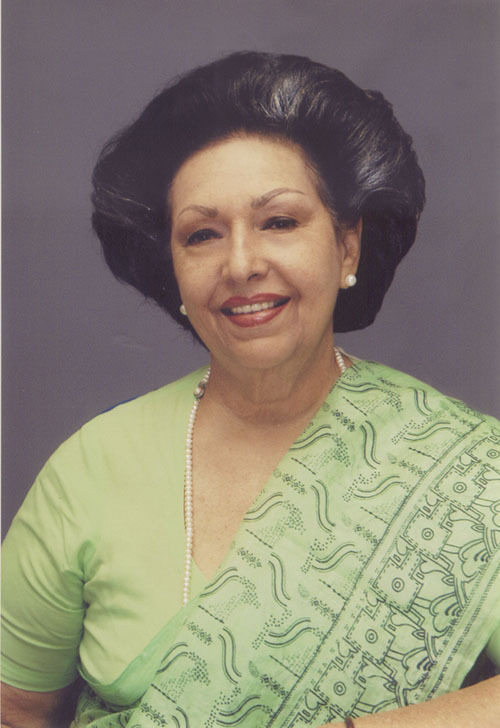 Hailing from a family of distinguished educationists Goolbai Gunasekara is the product of an erudite home in which humour, wit and a clever turn of phrase, was encouraged by Dr. Kewal Motwani – her North Indian father and her American mother, the well known Clara Motwani – Principal of Buddhist schools in the Island. Goolbai Gunasekara is herself the Founder Principal of the ASIAN INTERNATIONAL SCHOOL of Colombo. She has a Degree in History and a Doctorate in English Literature. She won the “Women of the Year” award in Education from the Zonta Club of Sri Lanka in 1996. She was Chairman of the Inner Wheel Clubs of Sri Lanka. Other than books of humourous sketches, she has collaborated with the British Council and Sabaragamuwa University to write four books of History – specially aimed at Sinhala educated undergraduates. She has also just published a book on her Mother, Mrs. Clara Motwani, titled “Chosen Ground” which was a best seller and has gone into reprint due to great demand. Goolbai Gunasekara and her husband “Bunchy” have a daughter and two grandchildren, Tahire and Rahul. 1.List the books on your bedside. The books on my bedside are “Me Before You” by Jojo Moyes. “The Grandees” by Stephan Birmingham. “Jinnah Often Came to our House” by Kiran Doshi. 2.How important is reading to you?Reading is almost as important as breathing! 3.How often do you read? Reading through the day, e.g. during my long drive to my school, in the afternoons and in bed. 4.Favourite genre? My favourite genre is Historical Fiction and books on History. 6. Your favourite drink/snack while reading? My favourite drink while reading is coffee (daytime) and wine (evenings). 7. 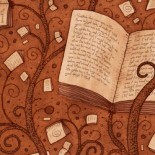 Favourite literary/book quote? Is a common one from Shakespeare “the fault my dear Brutus is not in our stars but in ourselves that we are underlings (Cassius). This entry was posted on September 18, 2016 by artikabakshi in Interview, Interviews and tagged Asian International School Colombo, Goolbai Gunasekara, The Good Book Corner Diaries.